The perfect yin to the high intensity yang of Crossfit – bringing the balance of mental fitness and active recovery to complement physical fitness. The Yoga Space at Purgatory currently holds sessions three times per week, and is open to all, not only to members of Crossfit Purgatory. If you are a yogi looking for a place to squeeze in a little extra practice, visit the Yoga Space at Purgatory! 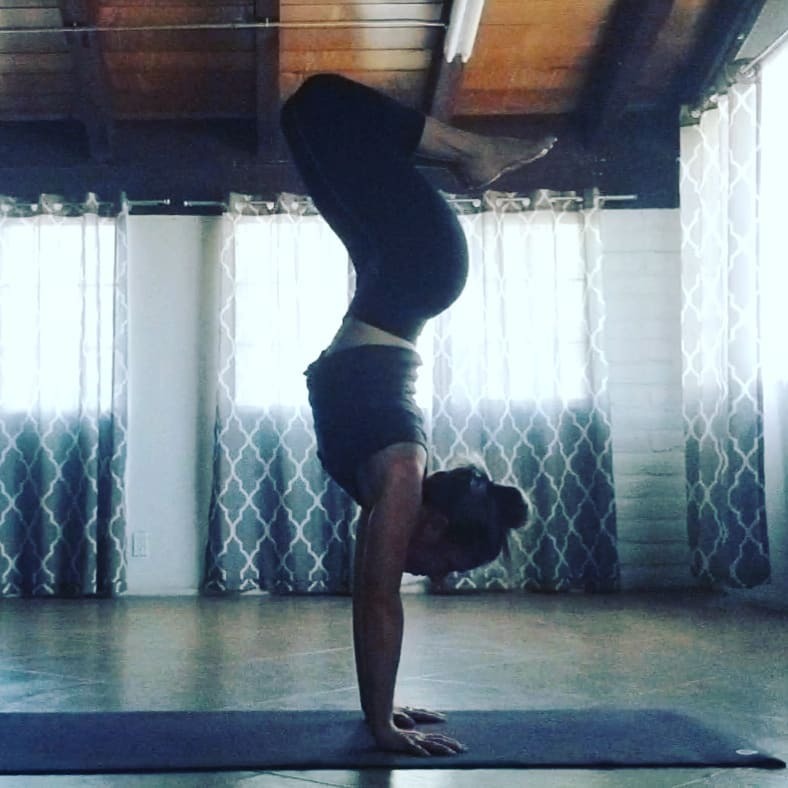 Meet our amazing instructor, Brandy Erazo, on our Coaches page!